The reliability of the VCC enables cast members to be fully engaged without the technical disruptions that are so common when video calls appear on TV. 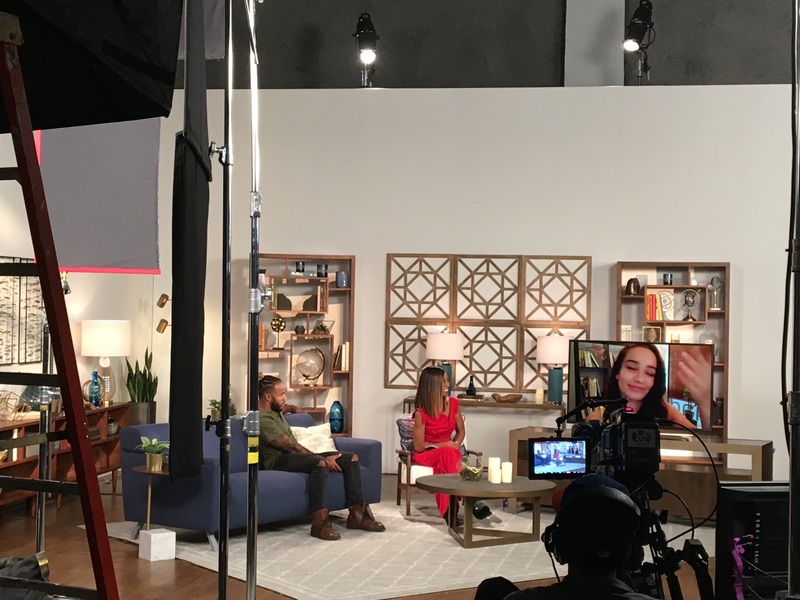 The "90 Day Fiancé: Before the 90 Days" Tell All show used the unique capabilities of the VCC production platform to reunite the show’s cast of couples and their parents, located on four continents, for powerful, intimate, and sometimes heated, face-to-face live video conversations. The VCC enabled TLC producers to provide high-reliability and high-quality live video feeds from locations as diverse as Manila (Philippines), Paris (France), Malaga (Spain), Puerto Plata (Dominican Republic), Sao Paulo (Brazil), Lexington (Kentucky, US) and Davenport (Florida, US) without incurring expensive satellite time and other origination costs. The VCC is a technology and content development company devoted to handling large numbers of IP Video remotes-by-smartphone and putting them on the air through patented workflow and assistive automation (patents #8,767,031, #9,654,731 and other patents pending). The VCC is both a Facebook Live Media Solutions and Broadcast partner. The VCC licenses its software and provides caller acquisition and production services. VCC has produced hundreds of programs for broadcast and the web for clients such as TEGNA, Fox TV Stations, Discovery and TLC. The VCC’s advanced caller workflows help to expand audience engagement and extend the reach of its clients’ programs. The VCC can be integrated through traditional control rooms or controlled efficiently by the host without a control room. Examples of video caller television programs and complete information about the VCC are available at http://www.thevcc.tv/.